Hotel Tino is new, modern and attractive hotel with modern styling and design to meet all business standards as well as wishes of our guests. 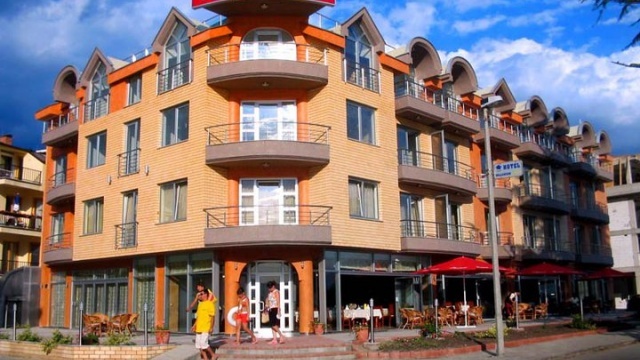 The hotel has 50 rooms (one bed, two-beds and three-beds), all equipped with the central air conditioning, telephone, internet connection, cable TV and mini bar. The hotel also has 2 apartments. Available to guests are offered free hotel SPA center, internet and parking. 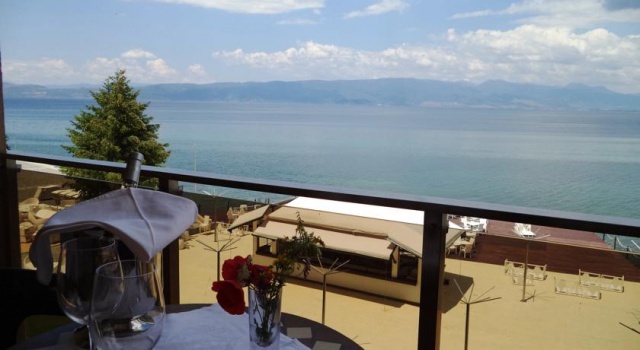 Our hotel has reputed restaurant where you can taste the most delicious meals and taste the best vines in pleasant surrounding near the Lake Ohrid. 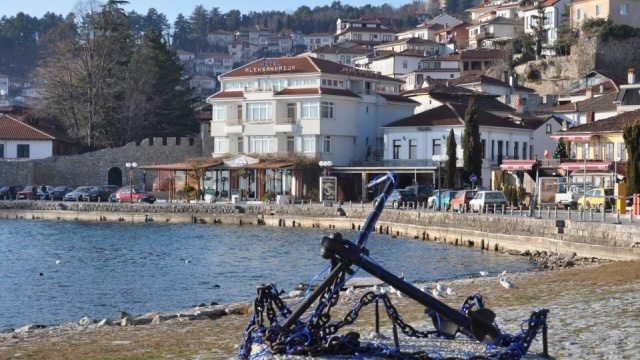 The restaurant is with capacity of 150 sites and summer terrace with 100 sites. We offer conference room with 80 sites, own parking, visits of the cultural-historical places, boat-tour, sailing, canoeing, rent a car, motorbikes, scooters, bikes.